On the outskirts of Detroit, Meadowview Hospital means different things different people: a place to work, a place to learn, and a place to fear. Follow their intersecting narratives as Tess, Henry, and Thomas, find themselves traversing each other's dreams and struggles. Afterward, they will never be the same. 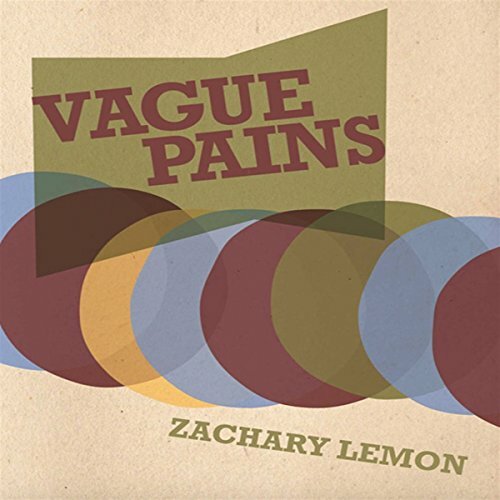 In his intriguing debut novel, Zachary Lemon masterfully crafts an introspective story which will lead you to question your own daily contradictions. A little too much wisdom for my taste in a short story. While the connection between the three characters is very well worked out, the content of their conversations and train of thoughts was a bit too exaggerated for me. More unsaid and vague would have been better for the book's lasting impression.